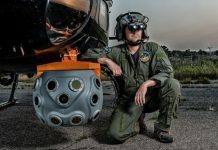 Airbus Helicopters has begun in-flight experimentation with its ‘Project Eagle’, an innovative onboard image processing system aimed to perform automatic approaches and landing in challenging conditions. 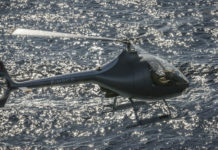 The EAGLE codename that stands for ‘Eye for Autonomous Guidance and Landing Extension’ represents an optronic system that federates the entire helicopter’s image processing functions and feeds them into the avionics system, thus improving the crew’s situation awareness and reducing the pilot’s workload by automating and securing approaches, take-off and landing in degraded visibility environment (DVE). 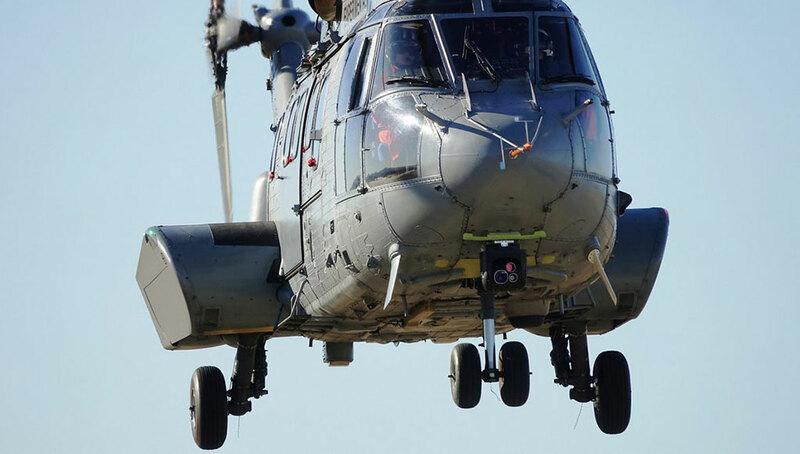 gyro-stabilized optronics package, which includes three high-resolution cameras and state-of-the-art processing units, as well as onboard video analytics providing advanced functionalities such as object detection and tracking, digital noise reduction as well as deep learning. 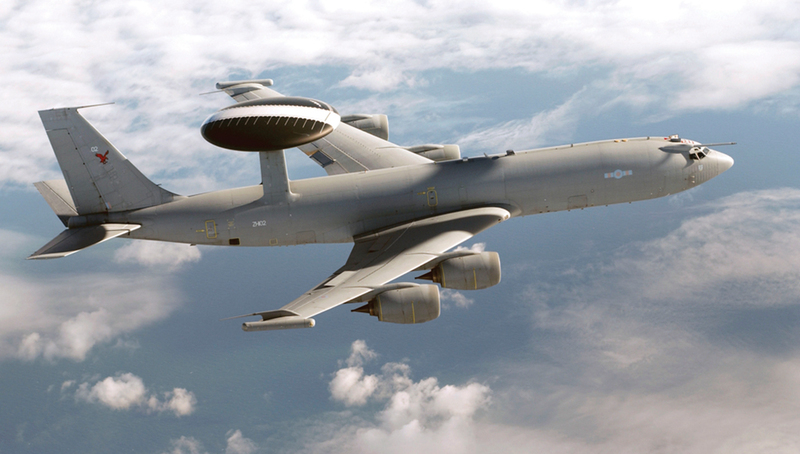 The system is designed to be integrated on a variety of existing and future Airbus vertical take-off and landing (VTOL) vehicles. 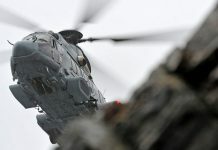 Initial test flights performed on an H225 flying testbed have demonstrated the system’s ability to select a small ground “target” from ranges of up to 2 miles (3.2 km) and to automatically track it during the approach performed by the pilot. 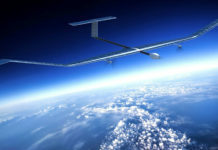 The flight tests have also validated Eagle’s architecture and main components, such as the gyrostabilized optronics package and the processing unit. 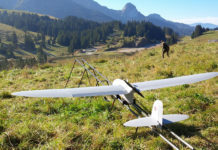 The next steps of the testing campaign will focus on coupling Eagle with the automatic flight control system to fully automatize the approach to a selected landing area.